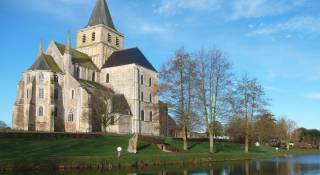 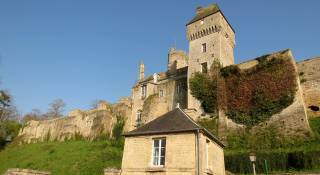 Bessin is a popular destination, offering numerous points of interest, including the famous D-Day beaches, the Bayeux Tapestry, many châteaux and manor houses and a variety of beautiful landscapes (forest, marshland...). 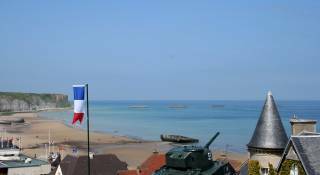 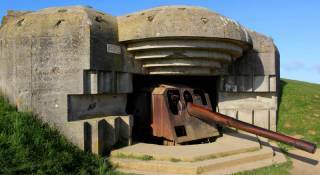 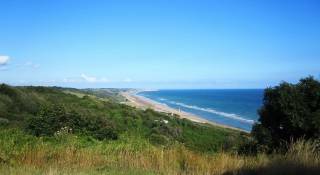 In addition to Omaha Beach, Arromanches, the Pointe du Hoc and other D-Day sites, Bessin boasts many beautiful beaches and spectacular cliffs. 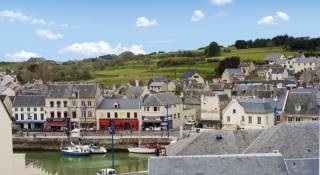 A trip to the charming fishing village of Port-en-Bessin, where fish is sold at auction is also a must!